On our upcoming events in Mablethorpe page, you can keep up to date on what's happening and when. 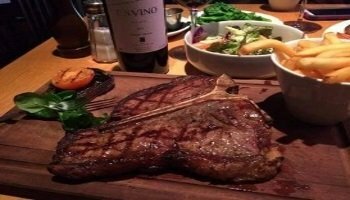 There is always plenty going on around the town during the season, so why not sign up to our newsletter to receive a reminder so you don't miss out. 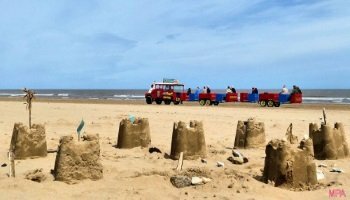 A popular event that is held in Mablethorpe is the sand racing that takes place on the main beach, here are the latest dates that this event will take place. These times are only a rough guide as the weather and beach conditions could cause delays. The racing will begin roughly one and a half hours after the riders have signed in. 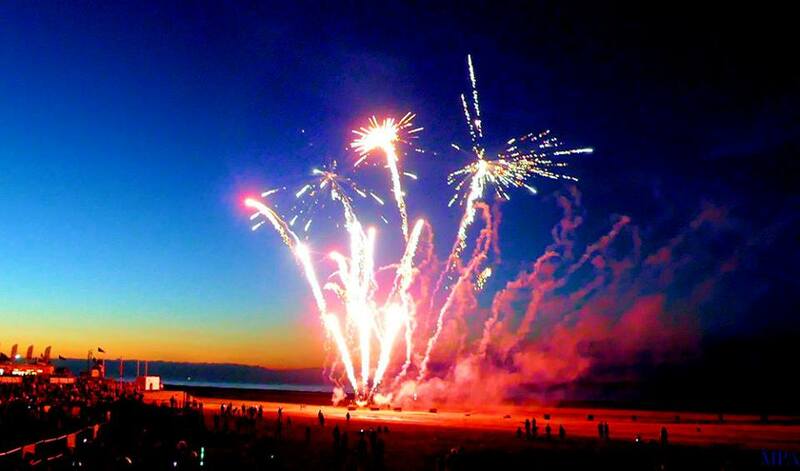 Although not yet confirmed, historically the Mablethorpe illumination switch on is the last Saturday of July, so this year that would make the date Saturday 27th July. The firework display and switch tends to commence at around 10pm, there is always however lots to do during the day in the town centre and promenade. 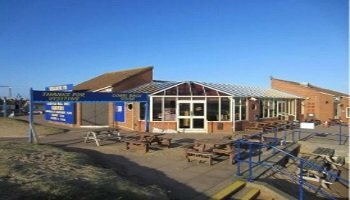 If you spend a lot of time in Mablethorpe over the year, or you're a local looking for extra activities to fill your week, then have a look at the comprehensive list of upcoming events in Mablethorpe and the surrounding areas from our friends at Coastal FM. From coffee mornings, to table top sales and lots more events, click here to view what's happening locally every month through 2019.